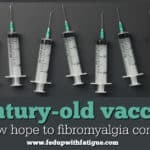 Yet another study links past trauma and fibromyalgia. 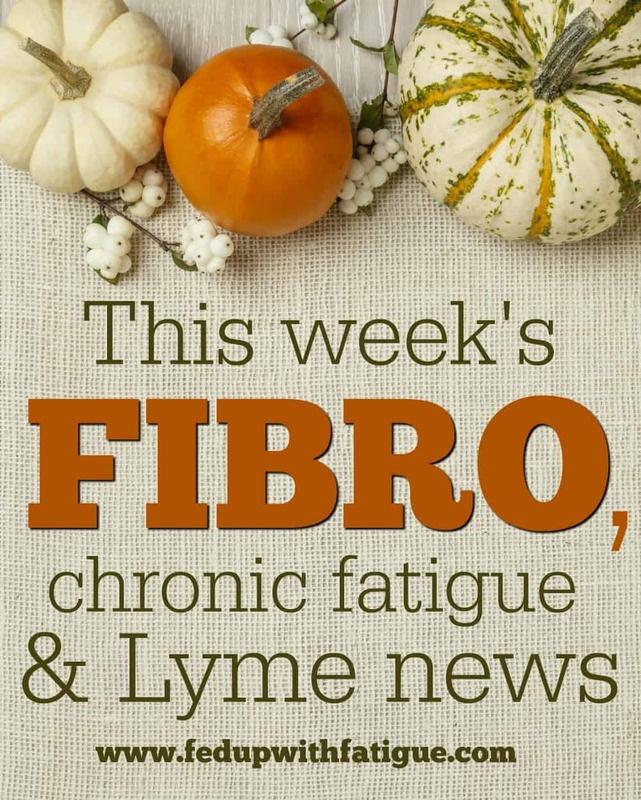 This article was written for those with Lyme but most of these supplements have also been shown useful for fibro and chronic fatigue. I’ve had good results in the past with d-ribose for fatigue. You can read about my experience here! Attorney Jonathan Ginsberg discusses employment while applying for disability. I found this helpful since I struggle to find comfortable shoes. Maybe you will, too! If there are any other brands you recommend, please feel free to share them in the comments below! I love my Skechers and Rykas! The U.K.’s National Institute for Health and Care Excellence will reevaluate its 2010 guideline on the diagnosis and management of ME/CFS. Unrest, a documentary on ME/CFS, is now showing in certain cities. You can find local showtimes here. Soon, it’ll be available for viewing online. 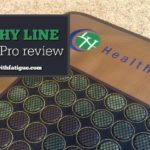 Dr. Bill Rawls held a Lyme Q & A this past week. This webinar would be of interest to those with Lyme and those who think they may have been exposed to Lyme. Here’s the replay plus you can get a free copy (just pay $4.95 shipping) of his latest book, “Unlocking Lyme.” The book offer can be found at the bottom of the page and is available through Monday, Sept. 25. 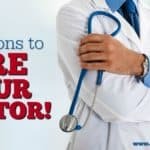 10 reasons to fire your doctor! 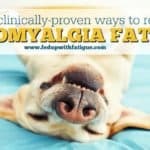 Hi Joanne, I too have had a lumbar fusion and have tried a spinal stimulator for pain, about 5 yrs ago. Unfortunately it failed for me. It caused great nerve pain into both legs. They say the stimulators have improved since but I’m reluctant to try it again. Best of luck if you choose to do it. ps I also have FM. I have not but i would love to hear if it helps you. I have the same diagnosis as you! I do hope it does and that you would let me know how everything goes. 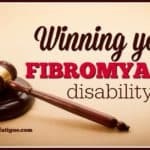 Has anyone had a spinal cord stimulator (SCS), specifically the HF Nevro, for fibro? 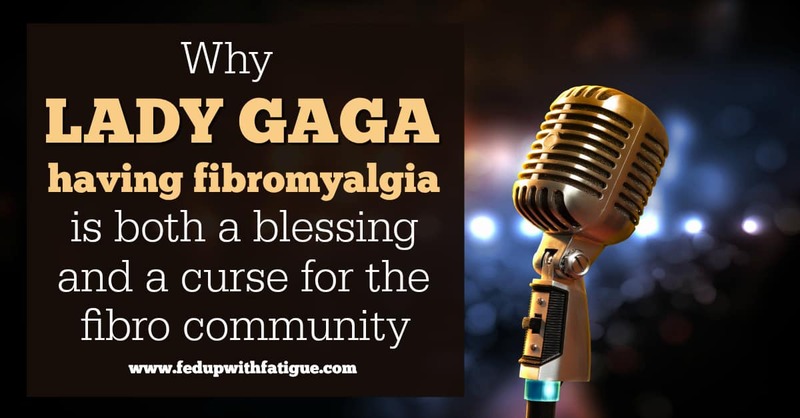 I have a 4 level spinal fusion but also fibro. Pain management dr says let’s try SCS. 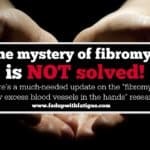 I’ve read good things on the SCS for fibro. Nevro HF has a non buzzy feeling one (paraesthesia) unlike the others which is good for peripheral pain.